We, as humans, are a lucky bunch. We've got a beautiful garden planet that provides us with everything we need to thrive. Unfortunately, we're using up the Earth's resources like there's no tomorrow while also creating a future that could be devoid of some of our favorite things. Most people know sardines as the most popular pizza topping they've never seen on a pizza. And though not everyone has a taste for the little fish on a thin crust, sardines are getting gobbled up at an alarming rate. Excessive sardine fishing in the Pacific has put the ocean's sardine population on the verge of collapse. According to researchers, the Pacific sardine population weighed in at 1.8 million metric tons in 2006. Now, that number has dropped to less than 100,000. And it isn't because all the little fishies are on little fishy diets: it's because we fished too darn many of them out of the ocean. And a miniaturized Pacific sardine population isn't just a problem for pizza weirdos. All sorts of ocean life depend on sardines, from brown pelicans to California sea lion pups — both of which are already feeling the effects of a diminished sardine presence. It's wholly possible for the sardine population to rebound, of course. 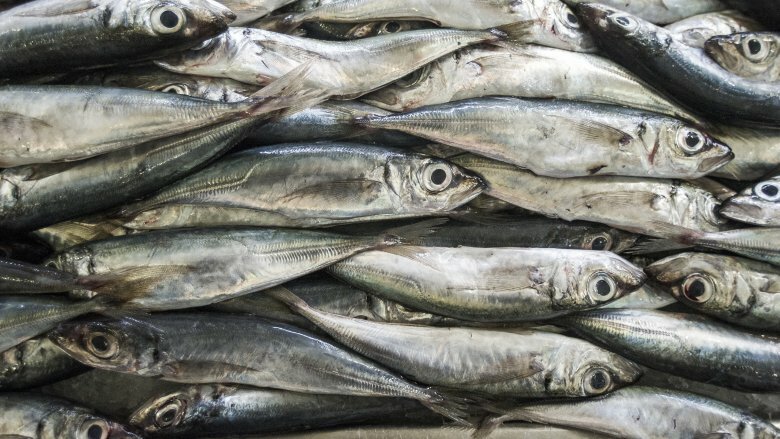 U.S. fisheries have been banned from fishing them since 2015, so hopefully the sardines lay lots of little fish eggs that turn into oodles of sardines to help keep the cycle going. Otherwise, we're looking at some serious issues in the ocean's ecosystem. Most people know helium as that magical gas that makes balloons sail high into the sky and turns out voices into Donald Duck. Indeed, the naturally occurring gas is magical, but it is also a nonrenewable resource. Pixar's Up might not make sense to children of the future. Now that's sad. To understand why we're running out of helium, one needs to realize that the gas cannot simply be made out of thin air. 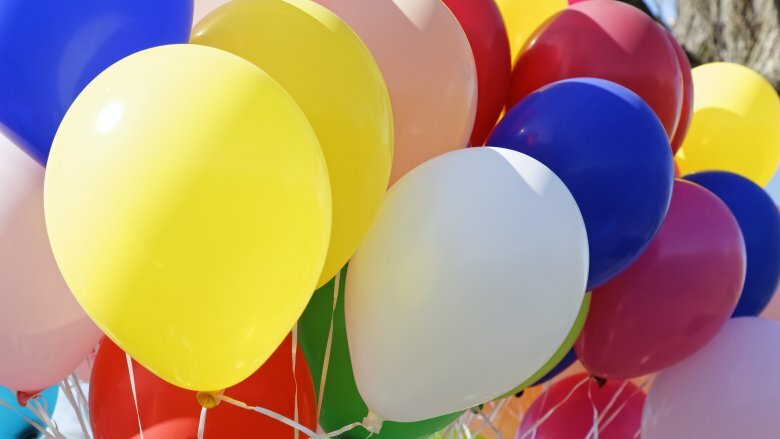 Helium comes from the nuclear decay of uranium, and because the gas rises up and up and up, it's virtually impossible to capture it once it's escaped. It's is so light, in fact, that atmospheric helium can actually say "peace out" to the Earth and leave the planet behind entirely. A helium-less future isn't just bad news for balloon lovers. It's bad news for everybody. Helium helps cool superconducting magnets in MRI machines, is used in welding, is vital in the semiconductor industry, and is the most important gas for checking high-pressure containers for leaks. Scientists are also worried about a helium-less future because the noble gas is crucial for a whole plethora of scientific experiments. You know how your grandparents remember when gas was only 5 cents a gallon? Someday, you can tell your grandkids how you remember when balloons were only $2 a pop. Then you can explain to them what a balloon was. We all understand what "nonrenewable" means. Lucky for us, coffee is quite renewable. The bad news, however, is that more and more people are drinking nature's pick-me-up, which is bad for the future. It's ultimately a simple case of supply and demand. 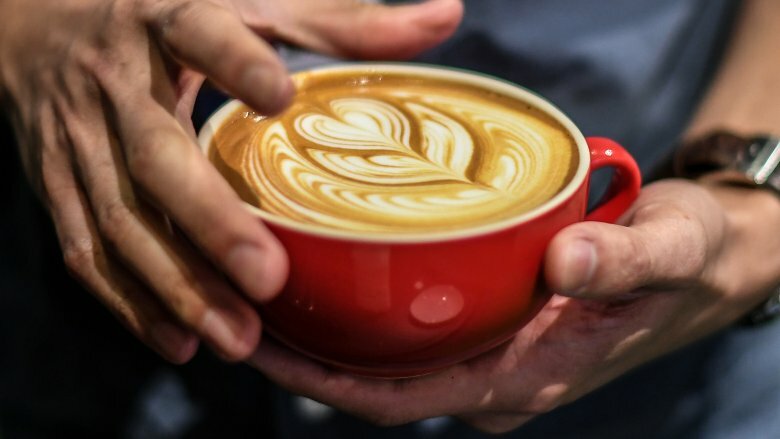 With global demand rising — especially in places like Great Britain, where coffee is slowly but surely supplanting tea as the go-to workday beverage — supply is struggling to keep up. It's a well-documented fact that America runs on coffee, but European countries are themselves importing nearly half of the world's coffee, and Europeans don't exactly have a taste for the gigantic coffees "brewed" in America's gas stations. 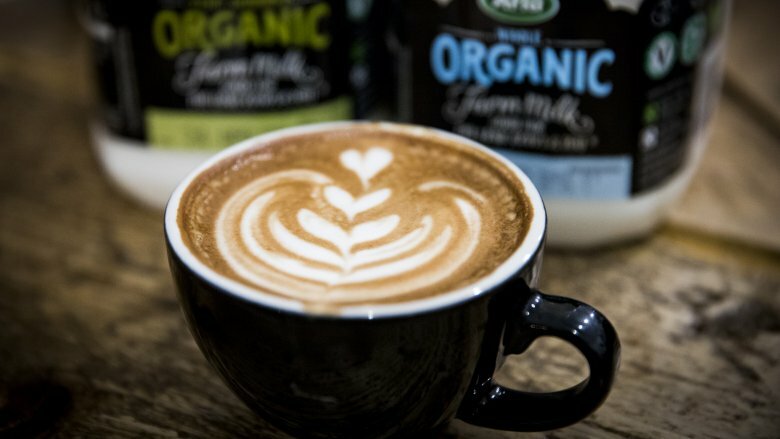 High-quality coffee, which is the backbone of the cafe industry, is made primarily from Arabica beans. These beans are grown on relatively small, high-altitude, low-yield farms in Latin America and Ethiopia, and the farmers have very little say in the industry. Global climate change also looms large, threatening coffee production in places like Brazil. You better enjoy that fine double espresso while you still can. The day may come when we peasants are reduced to drinking some really crappy coffee. Human history has been a long affair. (It took thousands of years for anything really interesting to happen.) It wasn't until we started digging deep into the Earth and sucking out its guts that things got funky. Sadly, Mother Earth's black blood isn't infinite, and the day will eventually come when we've all sucked her dry. Experts tend to disagree on exactly when the Earth's oil supplies will run dry, and early predictions were, admittedly, a bit far off. In 2007 and 2008, some predictors were bold enough to claim we only had 40 years left. These days, we're pretty sure that's not the case, though doomsday might not have been pushed back very far. 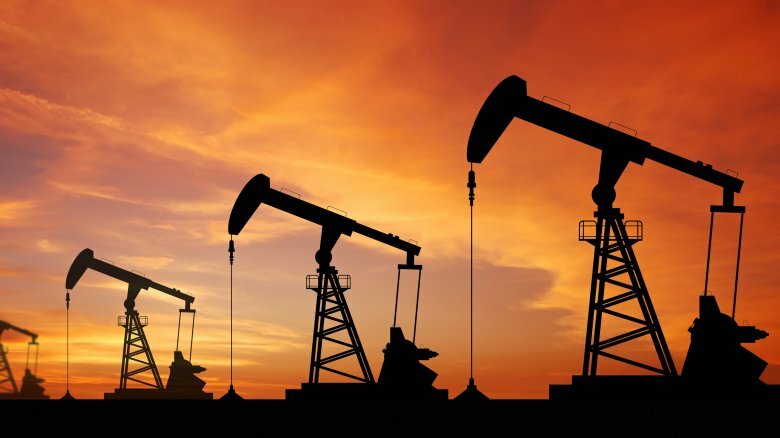 BP claimed in 2014 that the Earth has enough oil left for another 53 years. But do we really trust BP on this kind of thing? And even if it is true, is it really that much better than 40 years? Phosphorus is running out, huh? Well .. what has phosphorus ever done for us? It isn't the sexiest thing we're running out of, but phosphorus is crucial to our very existence. According to Columbia University, phosphorus is fundamental to the creation of all kinds of body parts, cannot be synthesized, and is one of the major ingredients in fertilizer. Phosphorus is kind of a big deal. But wait! You may remember from high school chemistry that phosphorus is a renewable resource. So what gives? Well, population gives — specifically, the fact that the global population is increasing exponentially. 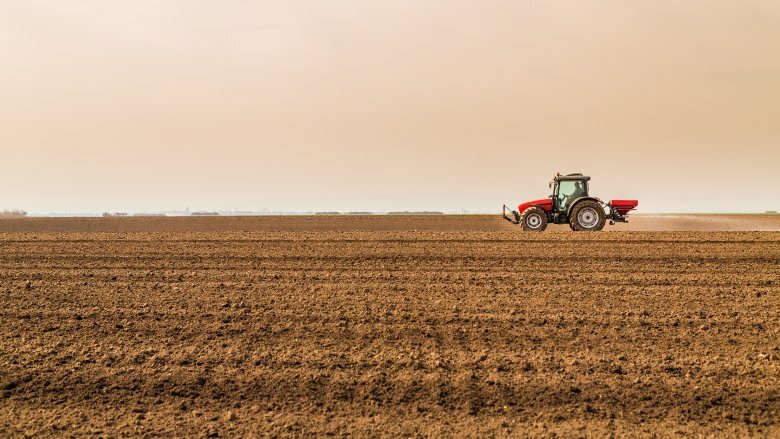 With more meat and dairy being consumed as human beings continue to populate the planet, phosphorus is positively crucial to global food security. 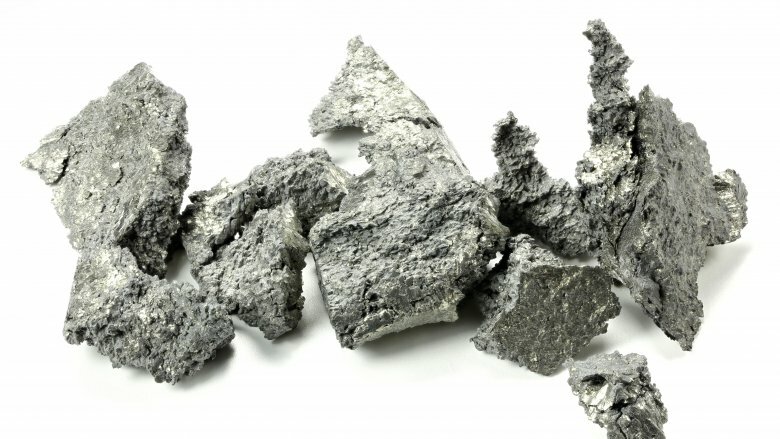 It's entirely possible that the day will come when the demand for phosphorus cannot match the supply, effectively causing us to run out of the renewable resource — especially given the fact that much of the phosphorus in phosphate rock is wasted or lost during mining and processing. Researchers estimate we still have a few hundred years' worth of phosphorus remaining, but that isn't that long in the global scheme of things. Here's hoping that phosphorus regulation will lead to sustainable practices, eh? 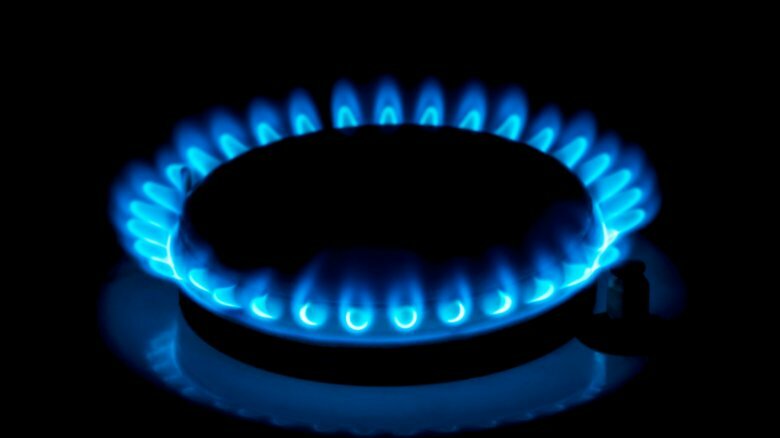 With the world largely dependent on fossil fuels and oil doomed to eventually run out, it sure was a good thing natural gas came along and saved the day, right? Natural gas will help us stretch the oil out. But natural gas is running out, too. Current estimates say we've got enough natural gas on this planet to last us to the 2070s, meaning many of us might still be alive to see the nonrenewable resource run out. Just imagine what energy prices will be like when that day comes. The U.S. Energy Information Administration's predictions are a bit less dire, however, with a 2014 estimate claiming we had roughly 93 years before U.S. natural gas supplies would be depleted. Here's hoping the latter prediction is more on the money so most of us won't be around to see it. Let it be the future generation's problem! That's the way this works, right? Water is the very essence of life. Seventy-one percent of the Earth's surface is covered in the stuff, and life as we know it could not exist without it. Unfortunately for life as we know it, the water that actually sustains human life is anything but plentiful. NASA research has already illustrated how most of the Earth's largest aquifers are being depleted at rates that should alarm everyone, considering the aquifers provide fresh water to hundreds of millions of people. Twenty-one of the 37 biggest aquifers had passed their points of sustainability by 2015, with 13 of those plunging quickly, creating a global water situation which NASA's Jay Famiglietti called "critical." What's worse, the demand for fresh water might never decrease. Agriculture commands 70 percent of global freshwater use, and the global population is perpetually increasing, creating only more demand for the essential resource. With 97.5 percent of global seawater too salty to put into our digestive systems, we're looking at a future where human survival is at stake — and that's not even an exaggeration. Please don't leave your tap running. Please. 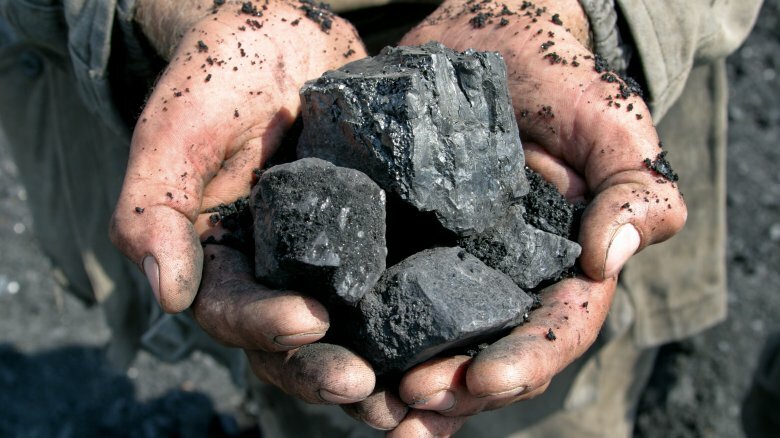 Coal is a fairly simple resource. You just have to dig the black stuff up, throw it in an oven, watch the definitely-not-contributing-to-global-warming black stuff float up into the atmosphere, and voila — energy! But, like all fossil fuels, coal isn't infinite. Based on our current resource use and mining practices, we're looking at roughly 283 years' worth of coal in the United States alone, according to a 2016 estimates by the U.S. Energy Information Administration. Admittedly, that's a lot of coal, and the U.S. only holds about 21 percent of the world's coal reserves. China holds roughly 23 percent, Russia has 14 percent, and Australia and India have about 9 percent and 8 percent respectively. That means the world has loads and loads of the dirty rocks, and it's almost certain that nobody reading this will live to see a world devoid of coal. Rather, the real problem will be when we have no choice but to rely on the dirtiest of fossil fuels — as oil and natural gas will surely run out first. Perhaps the day will come when every city in the world looks something like Industrial Revolution Manchester, with smokestacks puffing clouds of pure pollution straight into our little lungs. We could rinse that down with a swig of fresh water, but … you know … maybe not. Dysprosium. Yttrium. Thulium. Don't bother trying to pronounce them; just know that they're three of the 17 chemical elements known as rare earth elements, and we're running out of them. If we can't even pronounce them properly, let alone name a handful of other rare earths, why should we care? Well, if you live off the grid in the forest somewhere, you might not need to worry — but we're assuming you don't, because you're reading this right now. Rare earths are those crucial and magical elements that make your coolest technology and gadgets work. They're found in your sleek new TV, your yearly iPhone upgrade, your laptop, and your environmentally friendly hybrid car — not to mention less important things like cancer treatment medications and shielding nuclear reactors. The most interesting thing about rare earth elements, though, is the fact that they're not even that rare. Some of them are actually quite common. The problem with these elite elements is that they're not always easy to get to, let alone economically feasible to extract — meaning the gadgets you love might increase in price even faster than they currently do.